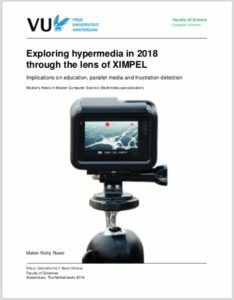 In June, 2018, student Melvin Roest submitted his Master’s thesis entitled “Exploring hypermedia in 2018 through the lens of XIMPEL – Implications on parallel media, frustration detection and choice”. In his thesis, written at VU University Amsterdam, Melvin did myriad experiments with the extension of XIMPEL for education and beyond. In this end, this led to six research explorations related to XIMPEL, focusing on integrating the terminal, parallel media playback, reimplementing XIMPEL in ReactJS, frustration and engagement detection, time scrubbing and other mechanisms for playback. Some future areas of research indicated by Melvin include time scrubbing and multimedia, XIMPEL and the intersection of augmented & virtual reality, hypermedia & gamification, and more. It is possible to read about Melvin’s explorations and conclusions in more detail in the thesis, available at Melvin’s site. 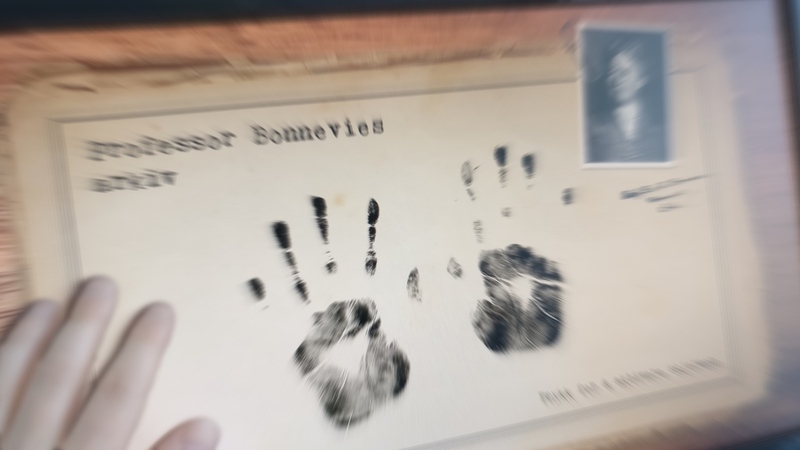 In May 2018, an exhibition was opened in the University of Oslo about Kristine Bonnevie, a Norwegian biologist and Norway’s first female professor (in a collaboration between the Science Library and MUV). In November, 2017, XIMPEL was presented at the Big Video Sprint conference. 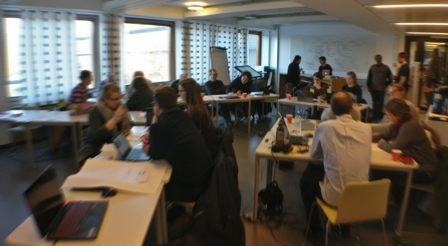 This conference consisted of various keynotes, group discussions, data sessions and methods sprints. On the third day of the conference, we presented XIMPEL (View slides). We outlined the ten-year history and key characteristics of the framework, and showed distinctive examples of interactive videos and other media applications created during the last ten years. The conference also offered the valuable opportunity to discuss further video-based research cases, and other participants expressed interest in using XIMPEL for presenting some of their data in an immersive way. How to create touch screen applications to entice & engage library visitors? This was the premise of a workshop organized by the Visual Navigation Project on 20 November 2017. In the workshop, participants gained experience with building touch applications using the XIMPEL framework. This workshop brought together 18 participants from a wide variety of libraries and institutions. More information, and all workshop resources can be found on the University of Oslo Library website. Since this month, a redesigned XIMPEL website is available. The Abel Prize is a renowned international award for achievements in the field of mathematics. 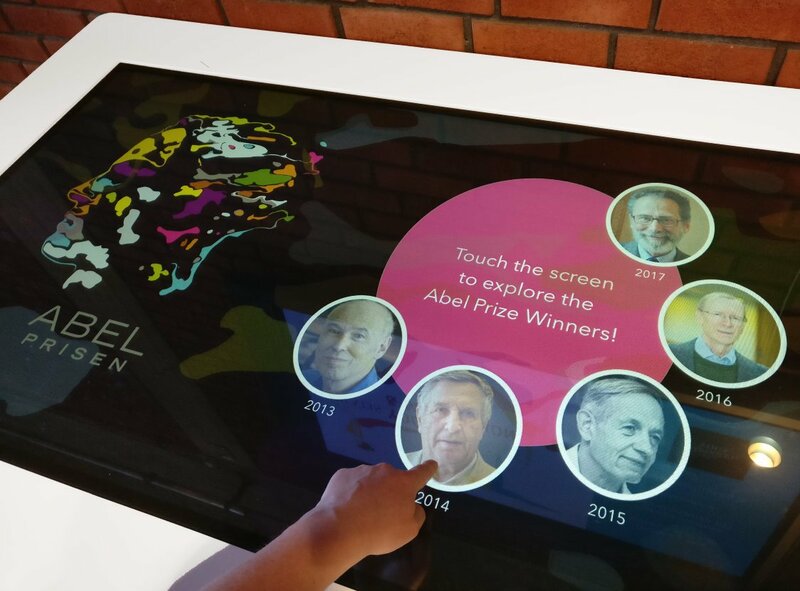 At the University of Oslo, a touch table application was made to contextualize the award ceremony in 2017, involving videos, e-books and speaker biographies. 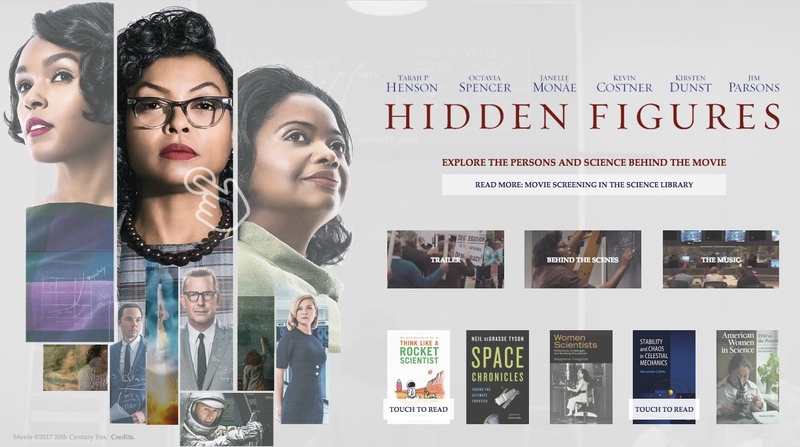 To support an exclusive pre-screening of the movie Hidden Figures in the Science Library of the University of Oslo, a touch table application was designed using XIMPEL in Spring 2017. 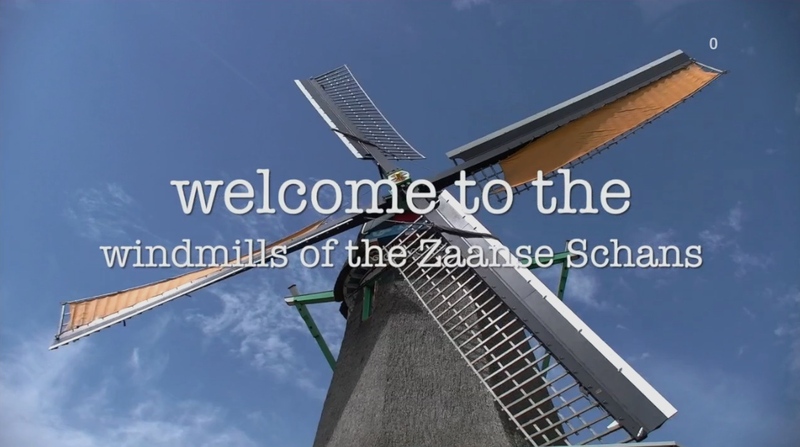 An interactive tour of “de Zaanse Schans” mills, including quiz elements and alluring Dutch soundtrack. Made by Jari Ferguson for Project Interactive Multimedia 2014. Open the application. A XIMPEL application visually guiding the user through choice-based, branched fitness exercises. Made for Project Interactive Media 2012 at VU University. Open the application (Necessitates Adobe Flash). Classic example from 2008 made by students, showing how XIMPEL can be used to provide guided tours in the Vrije Universiteit Amsterdam. Open the Super Mario FEW Tour Application (necessitates Adobe Flash).